Restaurateurs, musicians, politicians—everyone loves hummus. 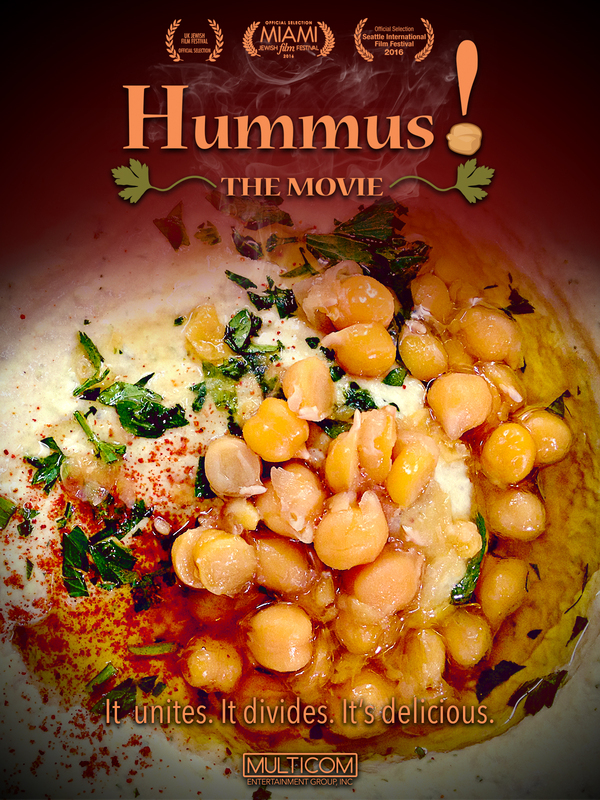 A story of faith, community, and growth is told through the lens of a dietary staple and superfood, hummus! This documentary shows how food can bring people together.